It was supposed to illustrate how the shooting was inexplicable; how nothing in this man's life could explain why he would lose his mind and become a mass murderer. "No affiliation. No religion. No politics. 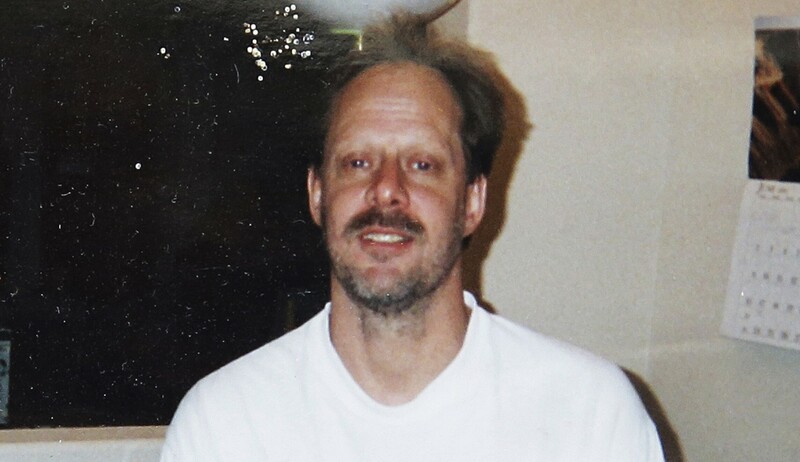 He never cared about any of that stuff," the brother of the Las Vegas shooter said.